The Queensland Symphony Orchestra has a wonderful line-up for winter. Join us for a musical celebration of Leonard Bernstein, on what would have been his 100th birthday. For this special occasion, Queensland Symphony Orchestra will be conducted by Music Director Alondra de la Parra. Featuring the much-loved Symphonic Dances from his beloved West Side Story, these concerts will have you tapping your toes and humming all the way home! Come along to this mid-week blockbuster featuring inspired orchestral works. Queensland Symphony Orchestra will perform Prokofiev's delightful Classical Symphony, followed by the world premiere of the third piano concerto by acclaimed composer Elena Kats-Chernin. In a fitting finale, prepare to be moved by Beethoven's 7th Symphony, which was used to powerfully in The King's Speech. Don't miss this incredible evening! Move buffs! This is for you! Enjoy the beauty and power of some of cinema's finest soundtracks brought to life by Queensland Symphony Orchestra. Highlights include Thunderball, La Dolce Vita, and Cinema Paradiso. Hosted by Guy Noble, this Sunday morning concert will be fun and relaxed. Want more Shakespeare in your life? Don't miss this concert! Indulge in Mendelssohn's lush Midsummer Night's Dream, a work full of beguiling melodies and rich orchestration. Feel what it is like when a master's drama is put to masterful music! Although it might seem like an unusual combination, tradesmen have been the inspiration for music for centuries. 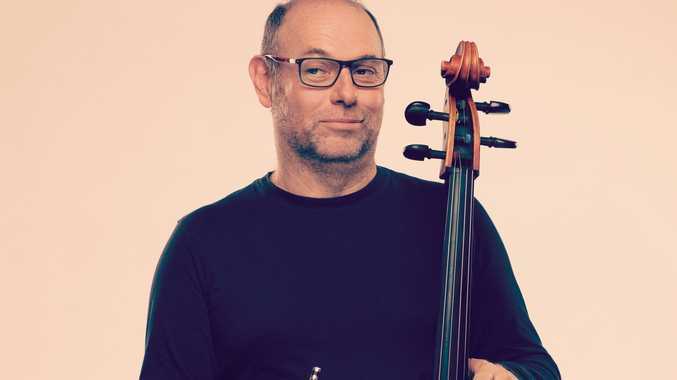 Be charmed by works from generations past in this diverse and fascinating concert, hosted by witty raconteur Guy Noble. Head to www.qso.com.au to book tickets, find out more, and meet the musicians. Phone (07) 3833 5044 to request your season brochure.